Students, get your friends together and get ready for a run that will be the highlight of your semester! The Ultimate 5K Arena Challenge is offered to ORU students at a discounted price of $10 with a password, and completion of the 5K will earn you extra credit in participating HPE courses. Active military and veterans will receive FREE registration in gratitude of their service.  In celebration of Oral Roberts University’s 50th anniversary, the Ultimate 5K Arena Challenge runs in conjunction with homecoming activities throughout campus and the Tulsa community. Students will compete in the race alongside members of the Tulsa community, alumni and military. This USATF-Certified sanctioned course threads throughout campus and features an energy-packed environment sure to pump up every runner. The run finishes into the Mabee Center arena, featuring spotlights, a pep band, cheerleaders and a live-feed on the jumbo Mabee Vision screen. Sign up now! 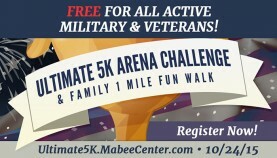 Visit Ultimate5K.MabeeCenter.com to register or find more information. Get in shape for the 5K—and the homecoming gala! Check out these fit tips from ORU Aerobics Center director, Julie Dunn.